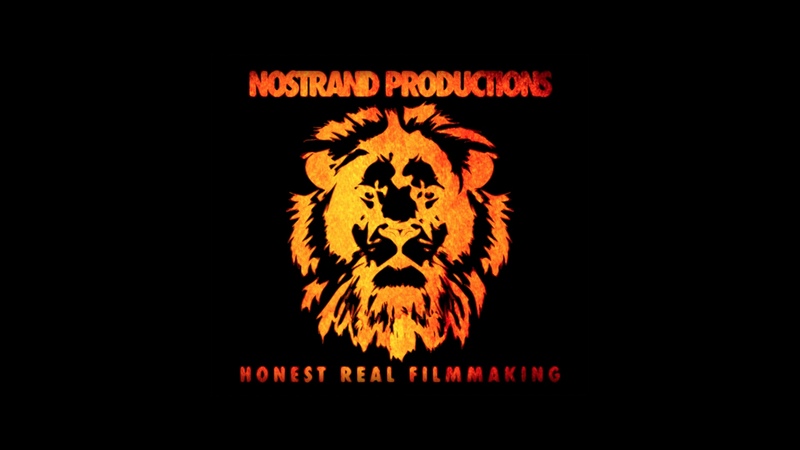 Nostrand Productions is an award-winning digital film and video production company based in Kingston, New York. Nestled upstate within New York’s Hudson Valley, we offer full-service production packages to guide your project or campaign from concept development to distribution. Over the years, we’ve established a reputation of being easy to work with, both reliable and accessible, all while constantly exceeding client expectations. Lets bring your next film, or video marketing campaign to the world together. Yes, we bring all-star cinema quality production value to the table. But, we’re more than just a “pretty” production company. With our extended understanding of story strategy we inspire, motivate and empower, but most importantly create the deep-seeded connection needed between you and your audience. No, we’re not your “cookie-cutter” production company either. We capture specific emotions every-time through our custom approach and style for your project. We may follow a set format, but we’ve never told the same story twice. Ask us how we can tell yours today and we’ll provide you with a free 60 minute consultation and a free estimate!